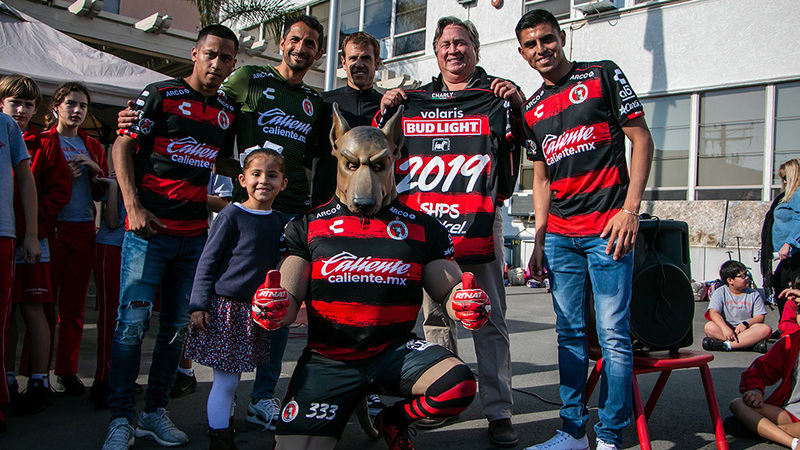 Club Tijuana Xoloitzcuintles is now officially in Utah. 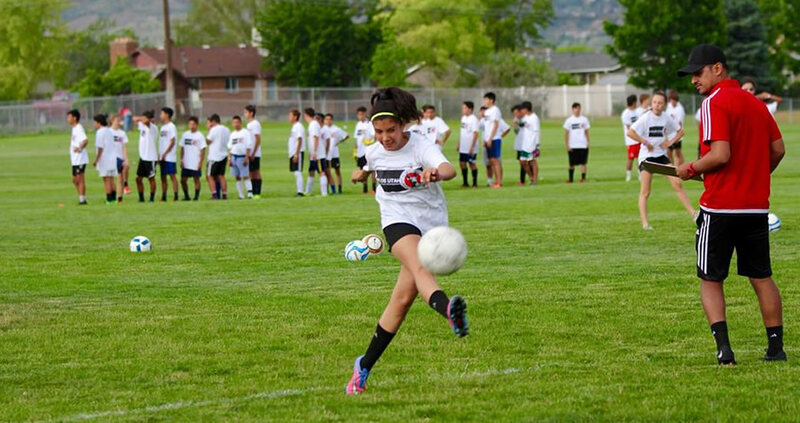 Welcome the Xolos Academy FC chapter in Provo, Utah to our family. 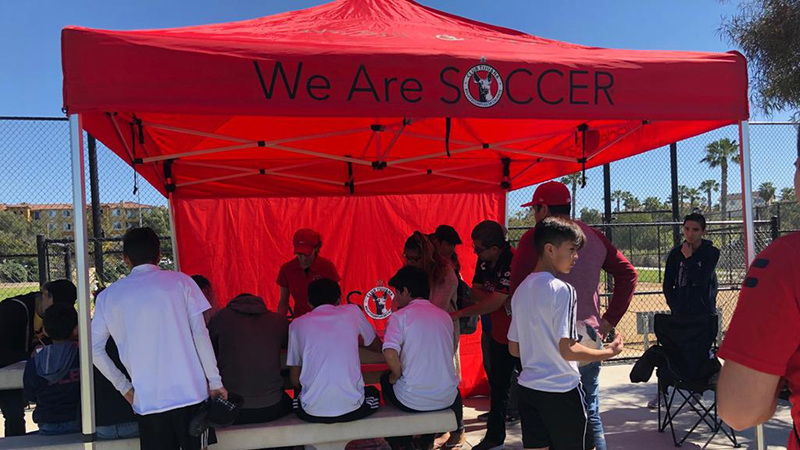 The youth developmental program there will include training and coaching methods used by the Club Tijuana first team in the LIGA MX. 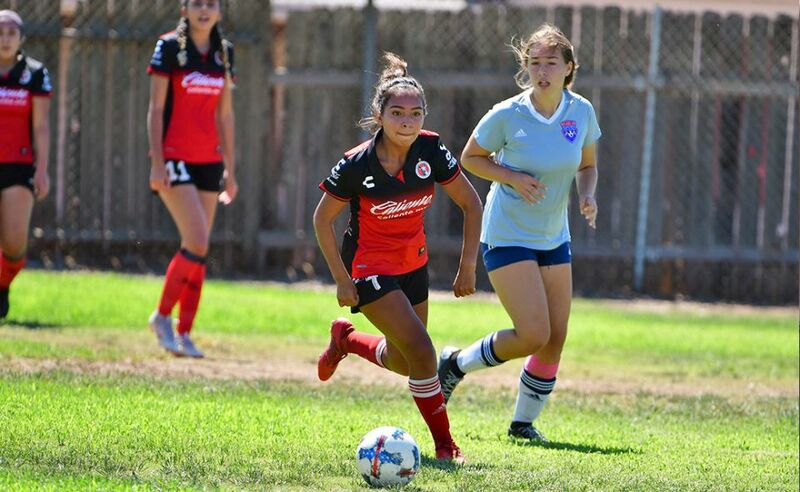 We are proud to have the coaches and athletes join in our efforts to develop future elite players but more importantly, help them grow into extraordinary adults. We look forward to being part of your development.